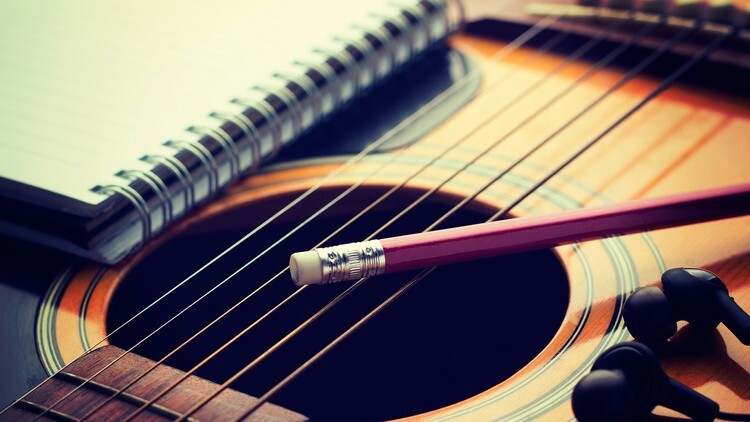 Tuesdays, November 13, 20 and 27 at 6:00 p.m.
We invite community members of all ages to join John and Nancy Bryan for three fun evenings of learning how to write lyrics to a song. The Bryans are experienced musicians who have helped many in our region learn the arts of song writing and recording. During the first session, participants will work collaboratively on lyric creation to gain an understanding of how lyrics are composed. In succeeding classes, there will be an opportunity to apply these skills to the creation of a song written either independently or in a small group depending upon the participant’s preference. Songs composed during the series of workshops will be performed at a very special community concert performed on December 15 at 11:00 a.m. in the Community Room at the library. Whether you’re a beginner or have numerous song-writing credits to your name, join us to sharpen your skills, meet other composers, and have the chance to express your thoughts through music.